Our grandchildren are the light of our lives and help keep us young. But young we are not. Those of us in the 65+ crowd need to take extra considerations to keep our grandchildren – and ourselves – safe whether they are spending a long weekend or the entire summer in our care. Start by kid-proofing the areas of your home that may be dangerous for curious minds and little bodies. Depending on the ages of your grandchildren, this may mean installing baby gates, covering electrical outlets, or securing furniture to the walls. No matter what age the children are, you should be sure to lock up alcohol, medications, firearms, and other hazardous materials. Once that’s taken care of, you can move on to the fun stuff. Here are a few ideas to excite and engage our youngest progeny. 1. Play on a swing set. 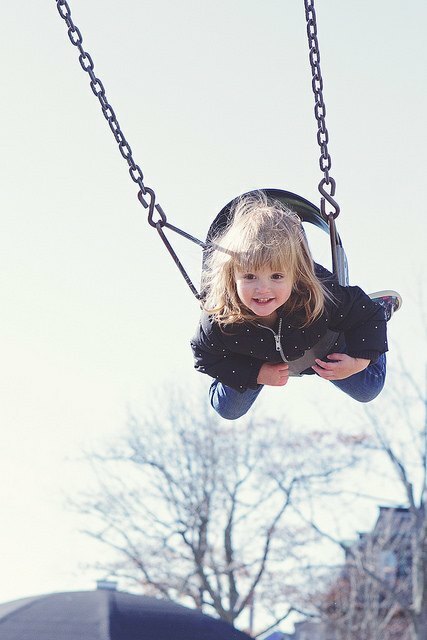 You can’t deny the attraction of something as simple as a backyard swing set. But considering that 51,000 children are treated for playground equipment injuries each year, picking the right one can be tough. Make sure to do your research and read swing set reviews online. 2. Go on a scavenger hunt. Everybody loves a good treasure hunt and, no matter where you live, there’s treasure waiting behind every corner. The American Geriatrics Association notes that something as simple as having your grandchildren take photographs of items in alphabetical order as you stroll through town is an unforgettable adventure. Before you head out, make sure you are each outfitted in comfortable shoes and choose a location that is well patrolled by local law enforcement. 3. Bake cookies. I think we can all agree that cookies are the perfect food. And you probably have a recipe from your childhood that you’d like to share with your grandchildren. Spend some time in the kitchen and you will not only create a culinary masterpiece but also memories that will last a lifetime. 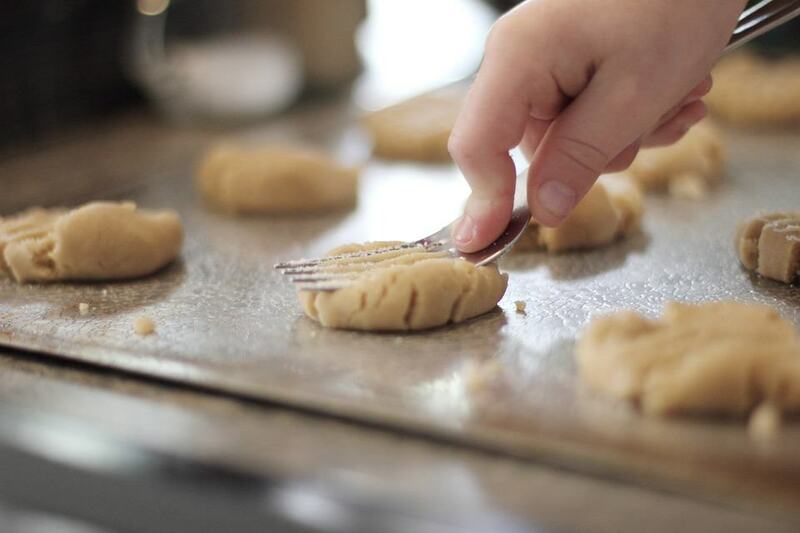 Avoid the temptation to let your grandchildren lick the batter bowl as raw eggs may contain salmonella, a bacteria that causes extreme gastrointestinal disturbance. 4. Bust out the video games. While today’s technology may be intimidating, video games have been a constant source of comfort for kids – and fun-loving parents and grandparents – since the 1970s. Spend an afternoon learning about Mario, Sonic, and Pikachu. Your grandkids will enjoy being the teacher for once. 5. 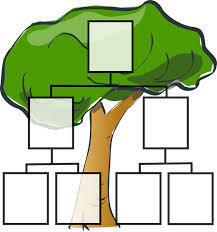 Relate to your family history. You likely have plenty of heirlooms that come complete with their own interesting backstory. Breakout your jewelry box, old World War II footlockers, or family photo albums and discuss your family history. Your grandchildren will likely have lots of questions so plan this for a long afternoon when it’s too cold or rainy to head outside. 6. Indulge. You may have already indulged in cookies, but there are still plenty of ways to treat your generational crew. Kids manicures have become all the rage, but choose your salon wisely. Today’s Parent points out that poor hygienic practices and failure to utilize proper antibacterial solution and cleaning practices can lead to a bacterial infection if you or your grandchild are accidentally nicked during the manicure process. 7. 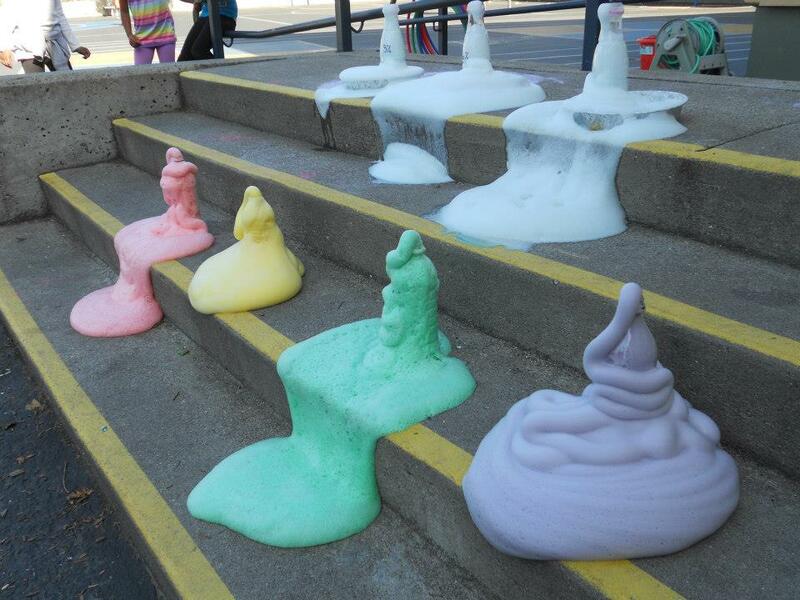 Make elephant toothpaste. Yes, you read that right, you can make your own elephant toothpaste. It’s a fun the science experiment that utilizes common household ingredients – no pachyderms necessary. Note that Earth Science Jr.’s first item on the ingredient list is safety goggles. 8. Go swimming. Swimming is a great activity for young children and also a form of exercise that won’t put too much pressure on your joints and muscles. Always practice safe water behaviors and make sure your non-swimmers wear a Coast Guard-approved life jacket. Do not leave children alone in the water, no matter how proficient a swimmer they may be. 9. Build a battery. If elephant toothpaste was a bit out there, you can also teach your children about science by building their very own battery. You can build a homemade lemon battery with these instructions provided by USHistory.org. While it’s a relatively safe experiment, you should follow directions carefully and clean up the mess when the fun is done. Make the most of the time you have with your grandchildren by doing things that spark your creativity, imagination, and thirst for the outdoors. But keep everyone safe so you can do it again when your littlest loves come to call. What are your favorite ways to spend time with family? 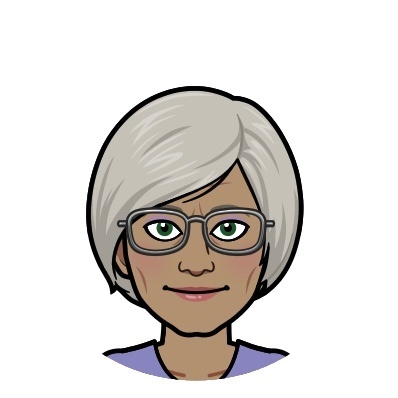 This post is graciously contributed by Denise Long, who writes at GrandMothering, online resource and support site for grandmothers taking a primary caregiver role in their grandchildren’s lives.